We love parties!!! 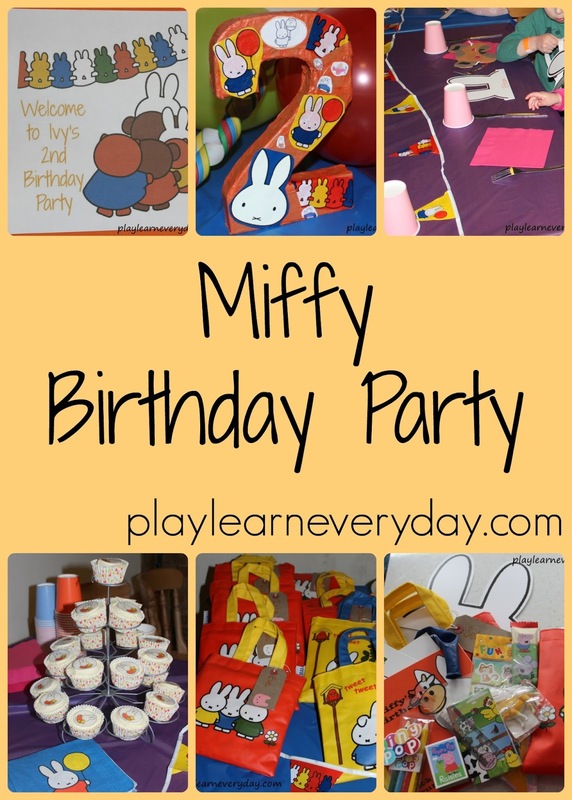 Planning the kids birthday parties each year is so much fun and something that we love to do all together. From Ethan's very first birthday party to his fifth party that we're just starting to plan now. 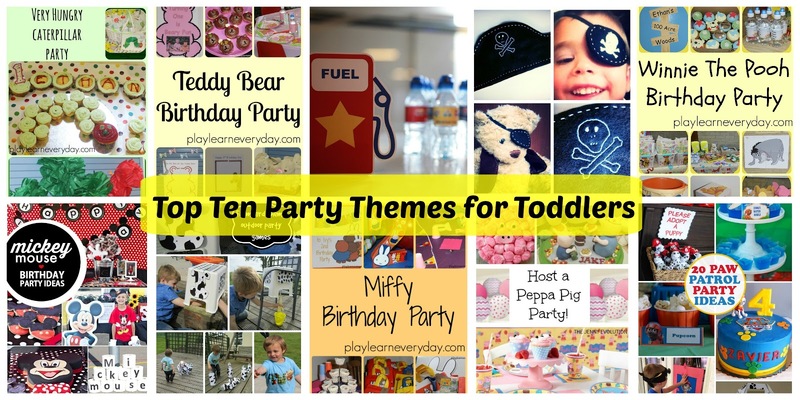 There are so many fantastic ideas for party themes for toddlers, and I really do think that a theme makes a party, so here are our favourite ten themes! 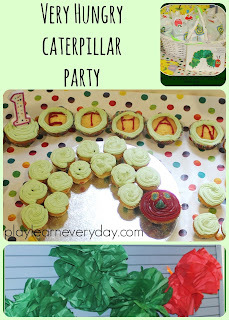 For Ethan's first birthday we had a Very Hungry Caterpillar theme, which is so sweet and perfect for a tiny toddler. Lots of bright colours and so much inspiration from the book for food and decoration ideas. 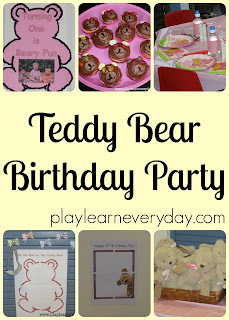 For Ivy's first birthday we had a teddy bear themed party, another one that is just perfect for little toddlers. It's just so cute and cuddly, we were able to give out teddy bears to each of Ivy's little guests and have a little teddy bears picnic for food, it was lovely. 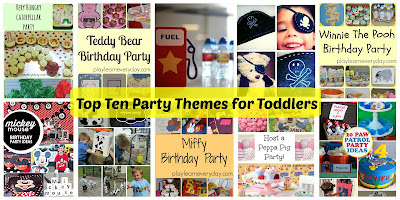 Toddlers always love all forms of transportation, so I love this car themed birthday party from 2Littlefaces. 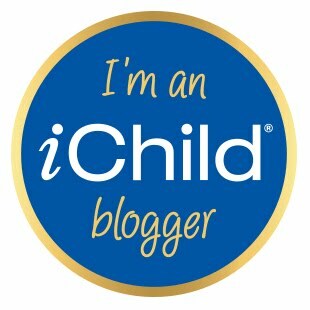 All the little details are just so sweet and fun for toddlers on the move. Another firm favourite for all toddlers is definitely pirates! 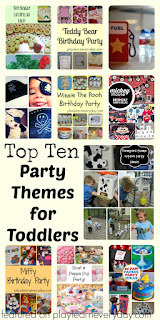 Check out this adorable pirate party from Hodge Podge Crafts for lots of inspiration! 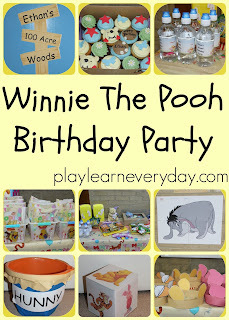 Any story book themes really are lovely, and we love Winnie the Pooh so that is definitely a fun choice. 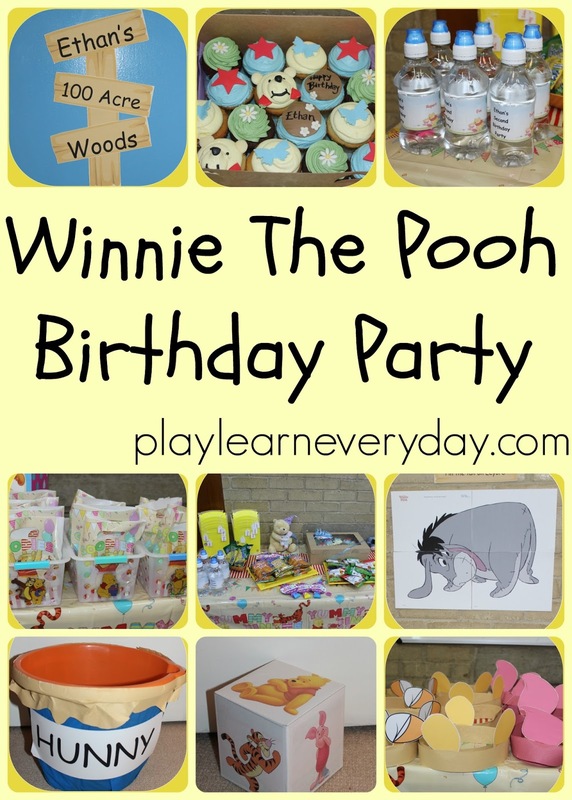 The characters are adorable and can easily be used for food and decoration ideas, and it is so easy to find party favours and games to suit the theme. 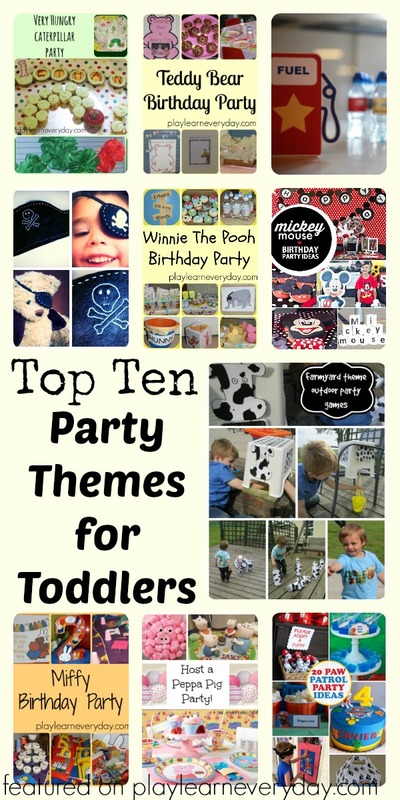 Another similar theme that works really well for toddlers is Mickey Mouse and there are loads of great party ideas on Spaceships and Laser Beams. All toddlers love farm animals so a farm party will always go down well, I love these farm themed outdoor party games from Adventures of Adam. They've also done some adorable farm themed party food. 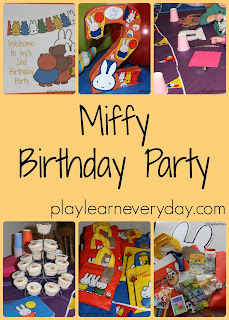 We had Ivy's second birthday party at a farm, so it had a bit of a farm theme to it, but the main inspiration was Miffy the adorable little bunny. By using lots of bright orange accessories and cute bunny cut outs we were able to make a perfect day. 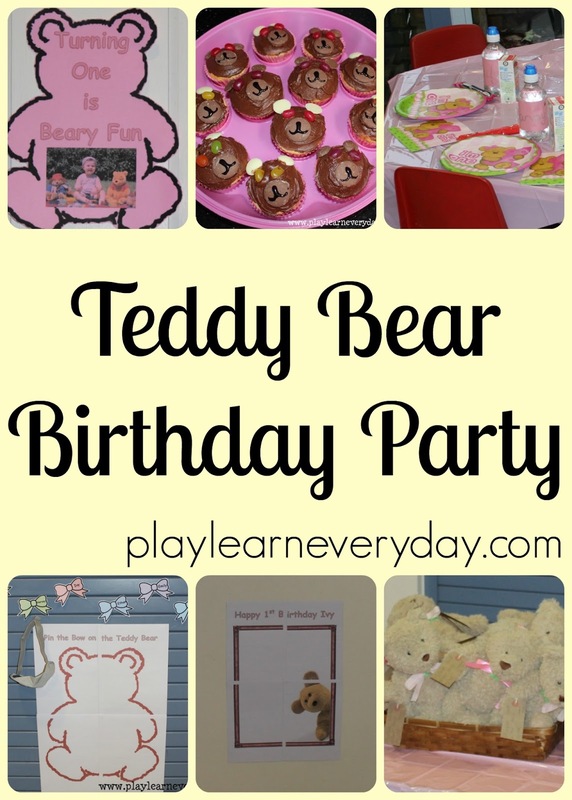 Of course you've got to consider kids favourite TV shows as party inspiration too, and there's a big chance that we'll be getting inspiration from this Peppa Pig party from The Jenny Evolution and Paw Patrol party from Kids Activities Blog for this years party plans! 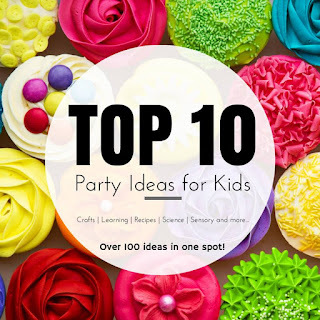 This post is part of a top ten blog hop, check out all of these incredible party ideas for kids!